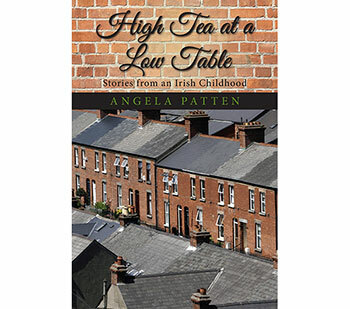 Irish-born and Vermont-settled author, poet, and award-winning UVM professor Angela Patten shares her journey from a shy young girl's cheek-by-jowl childhood in 1950's horse-and-cart Dublin to a young mother's unsettling 1970's welcome on American soil and held-at-gunpoint kidnapping. In so doing, Patten describes a life where gaining a strong, lyrical voice has granted her both figurative and literal survival. 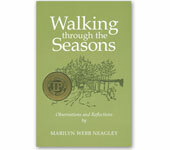 Wind Ridge Publishing donates 10% of the net profit from the sale of this book to Shelburne Farms.